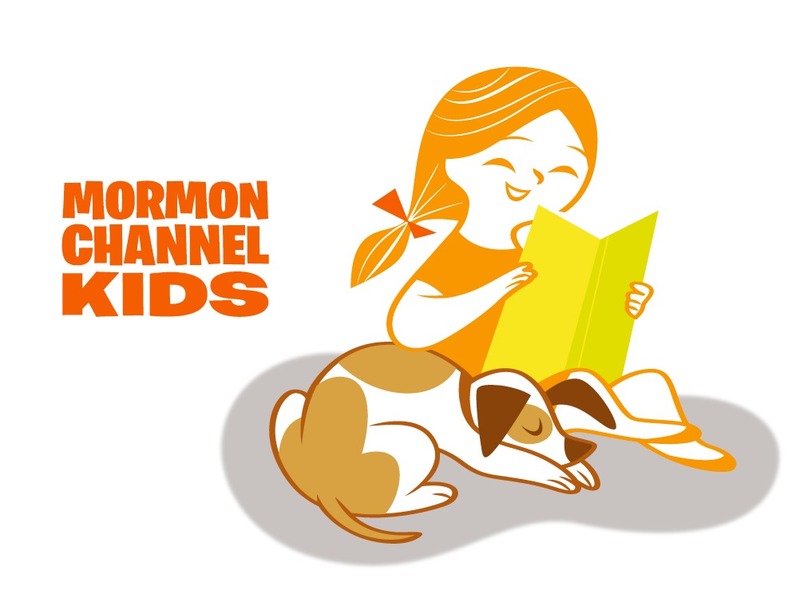 The Church recently released a new story book app designed to "entertain curious minds and busy fingers with uplifting, interactive tales." With this app, kids can brush up on their reading skills, play interactive games that build enthusiasm for learning, and gain a deeper understanding of gospel values. --> Learn more about this wonderful app. As you might suppose, in the course of more than a quarter century as a General Authority, I have met, spoken with, and sometimes had to interview hundreds of people who have had problems—people who have struggled or are sorrowful or who feel blocked in their progress because of a transgression in their lives. The purpose of those visits and interviews has always been to lift that burden from their lives. If you need a burden lifted, I want you to imagine I am in a personal, private, closed-door chat with you. I want to help you if I can. This year saw a lot of big-time LDS news. From a brand new Church-sponsored cinematic release to native languages used in general conference for the first time ever, check out what big stories made 2014 special. This year's October general conference featured four languages, making it a historic milestone in the history of the Church. In order to reflect the worldwide nature of the Church and its international membership, spokesman Dale Jones announced in September that those "whose primary language is not English now have the choice to deliever their talks in their native tongue." Four speakers (Elder Michael John U. Teh of the Philippines, Elder Carlos H. Amado of Guatemala, Elder Claudio D. Zivic of Argentina, and Elder Marcos A. Aidukaitis of Brazil) representing three languages spoke at general conference following this announcement, with subtitles translating these messages into over 90 languages. Chances are, you saw a Mormon story or two in the news or online this year--and not just on LDS.org. 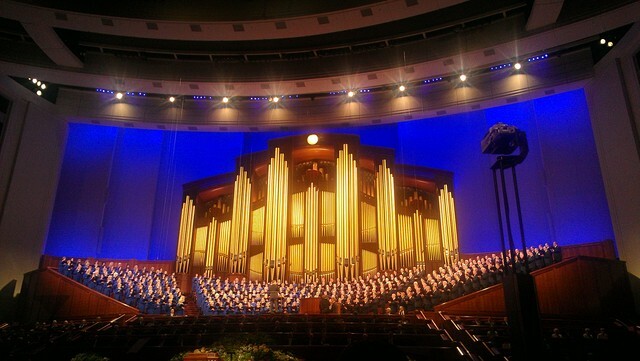 Check out these Mormon pictures, stories, and videos that went viral in 2014. 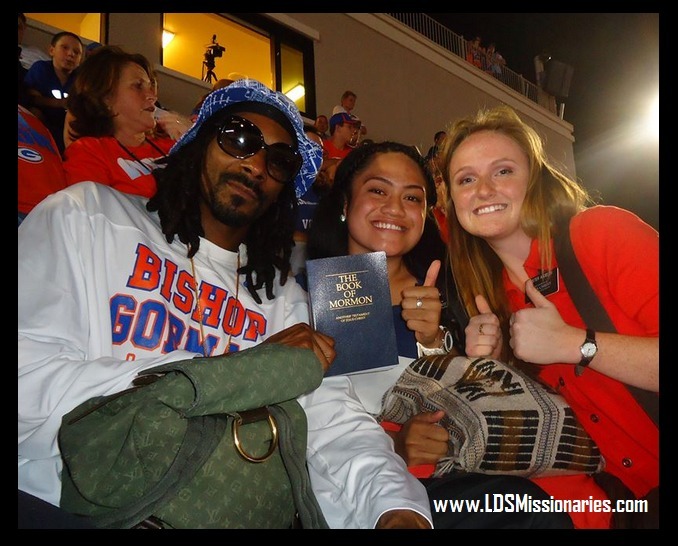 Two sister missionaries made the internet wonder after they snapped this picture of themselves with the famous rapper, Snoop Dogg. The image was quickly shared on social media as Mormons and non-Mormons alike clicks, commented, and shared. Not too long ago, there was an apostle by the name of Bruce R. McConkie who gave us some of the most doctrinally rich sermons we have in the Church. Some of you might remember him! 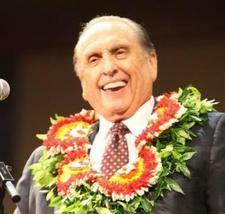 He was known for his thorough research, dry humor, and bold style of speaking. 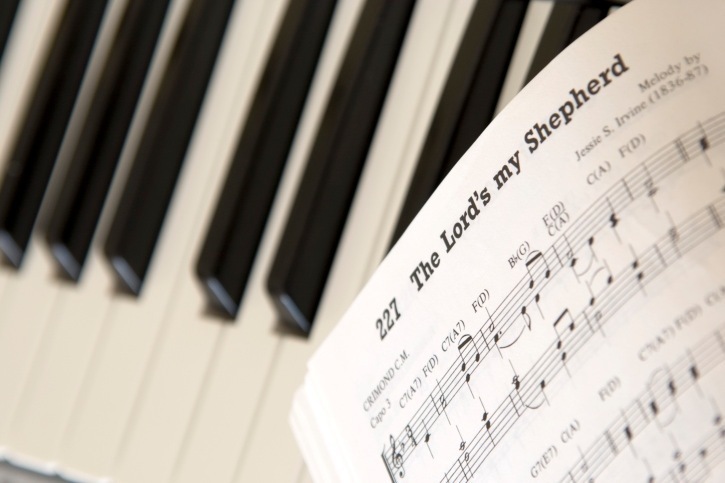 While his primary focus was always the scriptures, he had a little advice for us when choosing other "works" to study in our quest to improve our gospel understanding.